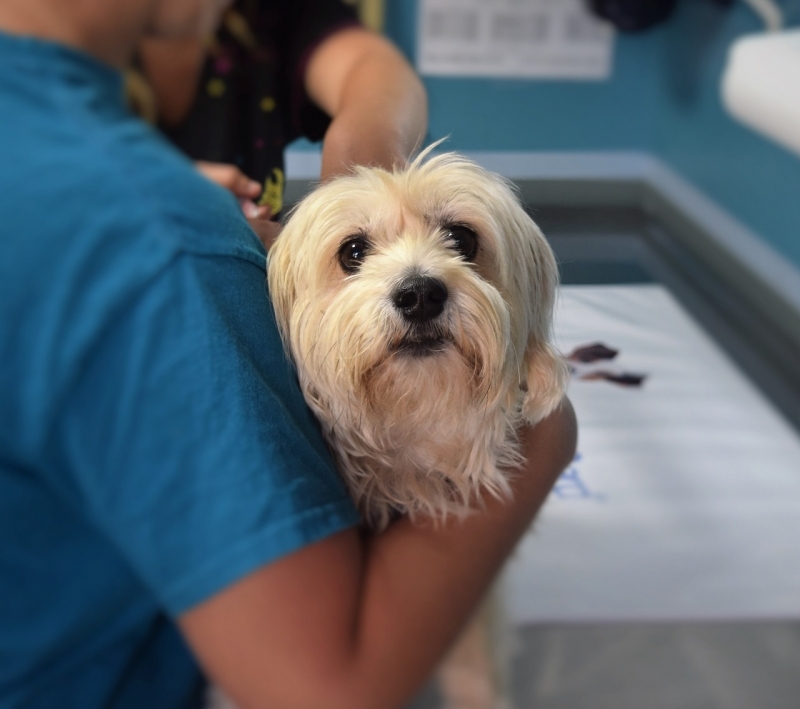 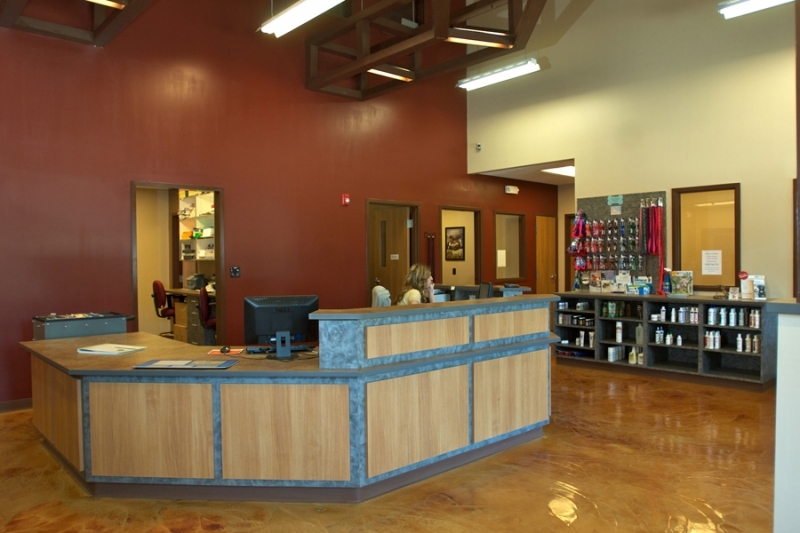 Your veterinary practice surfaces can get the best of both worlds – beauty and functionality. 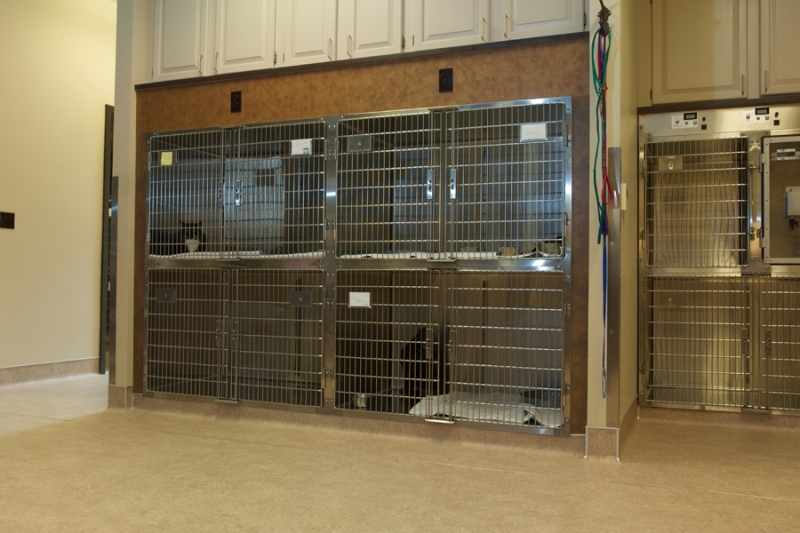 Durability – Our systems are designed for impact resistance, heavy traffic, and repeated cleaning and sanitizing. 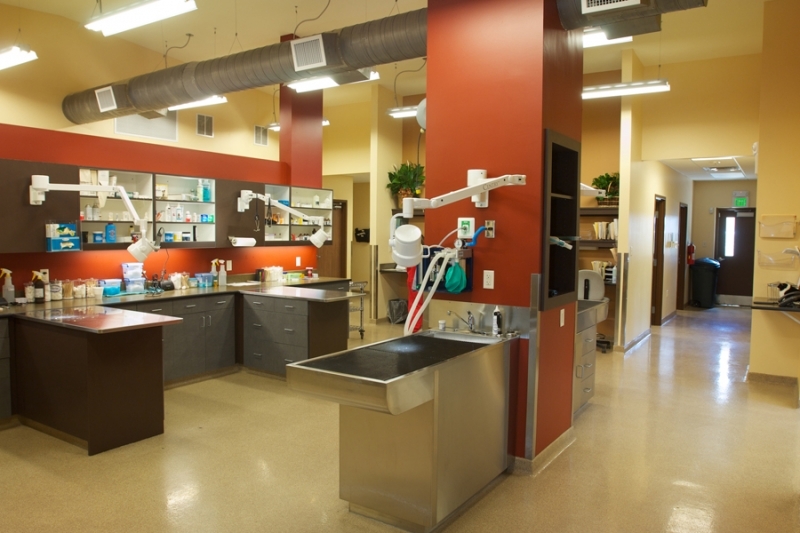 Safety – We can customize our floors with non-slip properties. 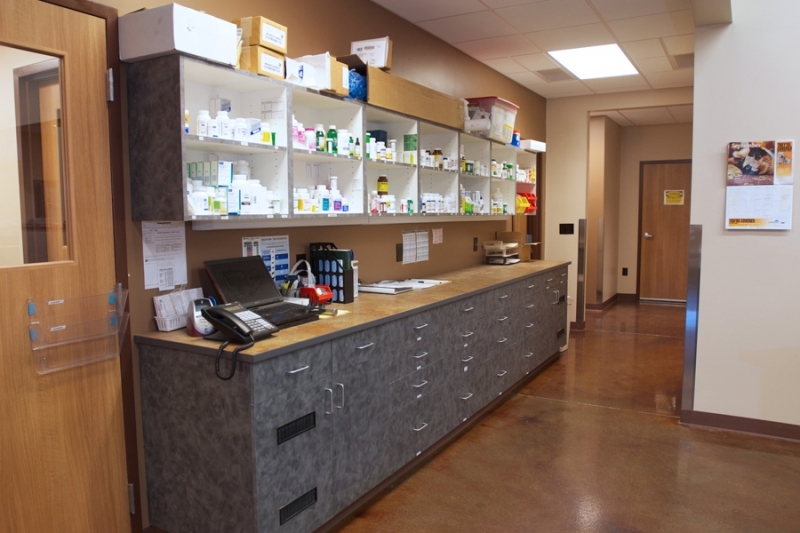 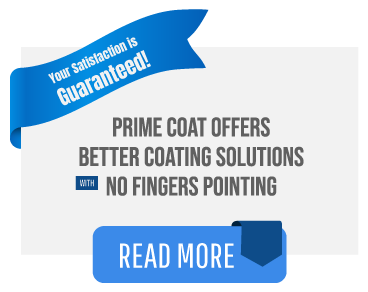 All of our systems are seamless and pin-hole free with optional anti-microbial properties. 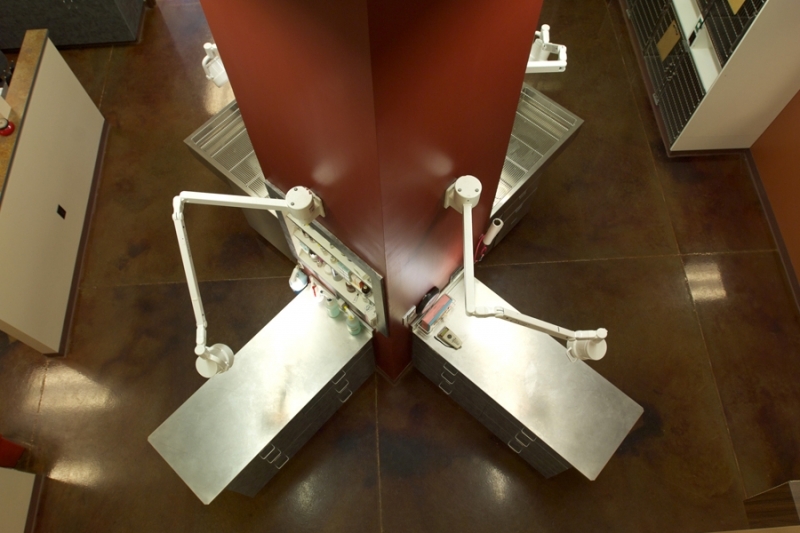 Low Maintenance – Our systems are easy to clean, never need waxing and lower your maintenance costs. 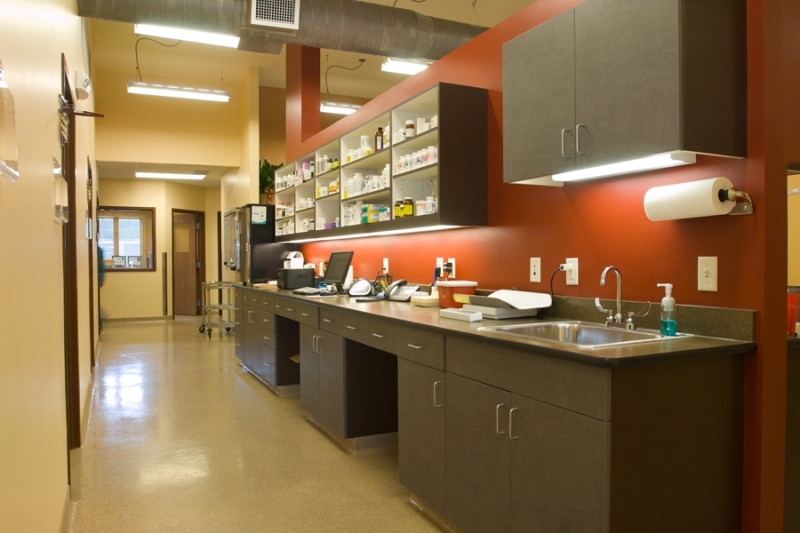 Aesthetic Properties – The beauty of our systems are geared to meet the need for a positive and stress-free environment and are limited only to your imagination.